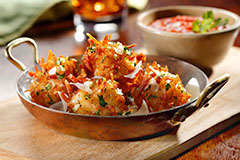 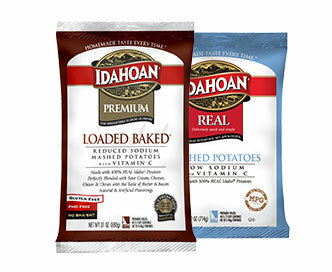 Customers love waking up to the flavor of hash browns made from real Idaho® potatoes. 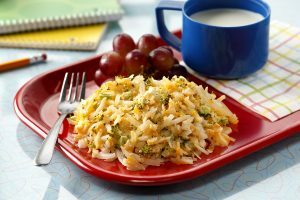 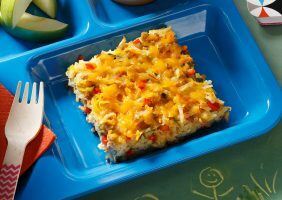 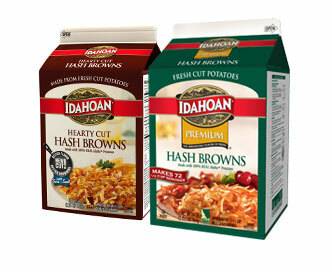 Foodservice operators love the convenience and savings they get with Idahoan® Fresh Cut Hash Browns, which can be stored dry and prepared quickly with just hot water. 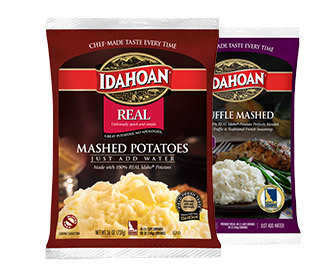 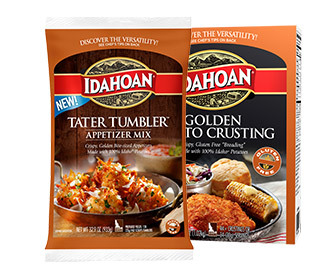 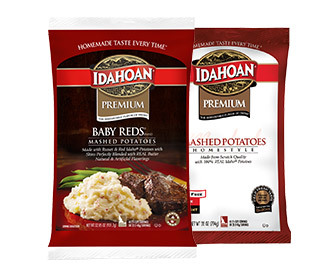 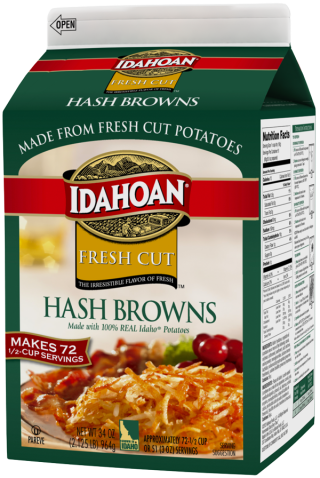 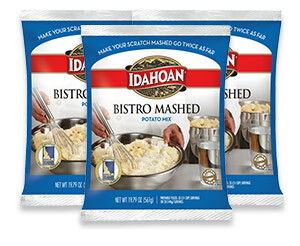 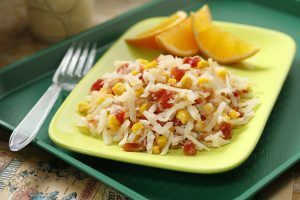 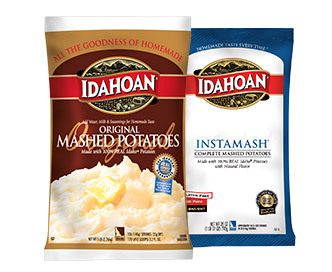 Idahoan Fresh Cut Hash Brown Potatoes are cut and processed from sound, well peeled and trimmed 100% Idaho® Potatoes. 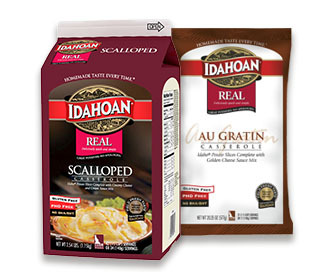 Fill carton to fill line with hot tap water at 140° – 160°F (60° – 70°C). 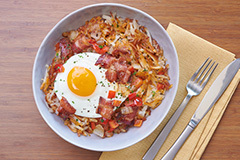 Place hash browns on a well-oiled grill at 350° – 400°F (190° – 205°C). 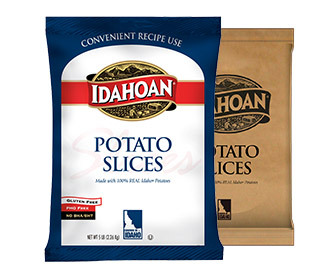 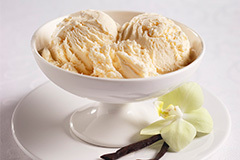 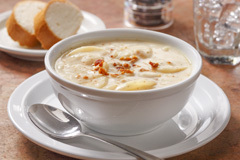 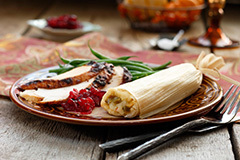 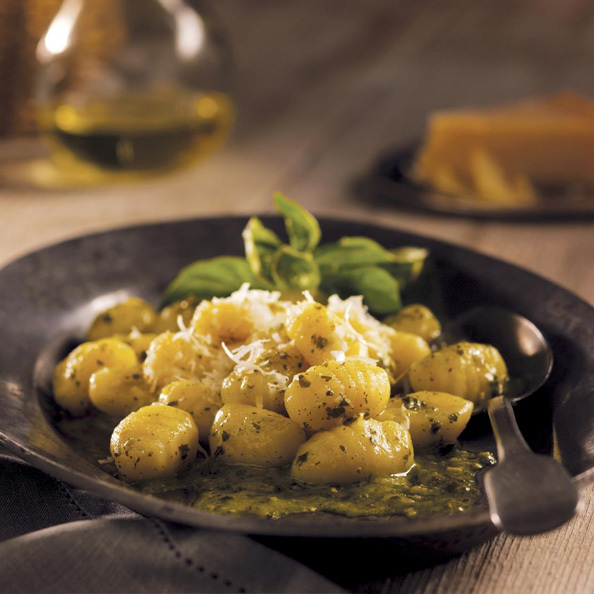 Idaho® potatoes, sunflower oil, salt, dextrose, onion powder, monoglycerides, calcium stearoyl lactylate, sodium acid pyrophosphate (preserve freshness) and sodium bisulfite (preserve freshness).